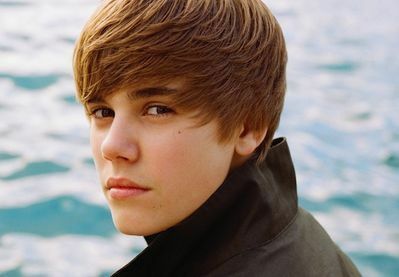 Photoshoots > 2010 > Unknown Photoshoot #2. . Wallpaper and background images in the Justin Bieber club tagged: justin bieber bieber justin 2010 2009 personal one time bieber fever. hes so gorgouse where do you get these pic? Justin Bieber was hot until he changed his hair color, but he is still HOT!!!!!!!! !